Welcome! I hope you enjoy our site. 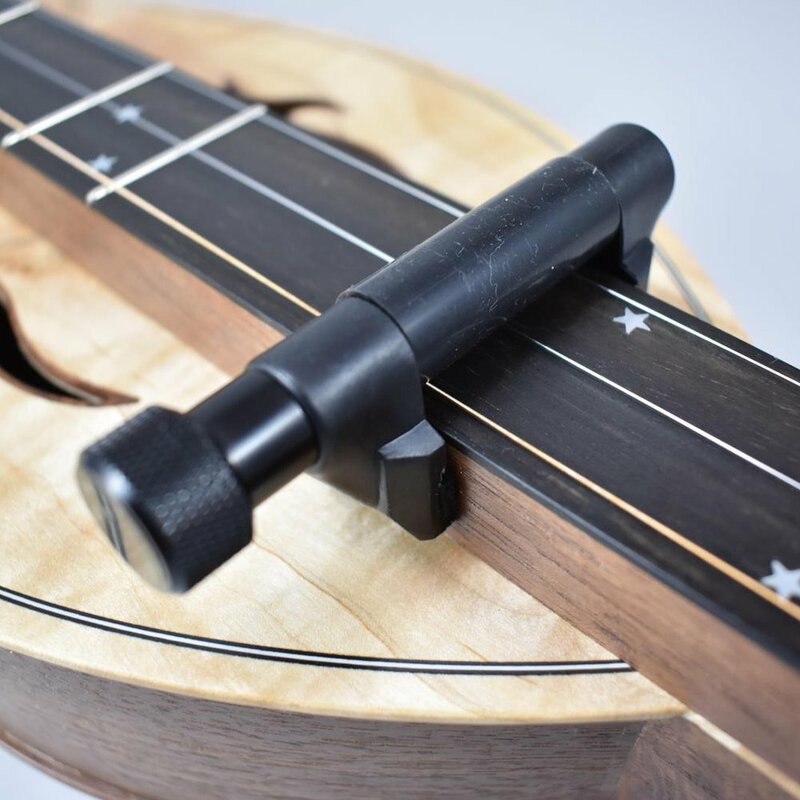 Our passion is to provide the finest mountain dulcimers. If you would like to be notified when we have new instruments available, please sign up for the mailing list. 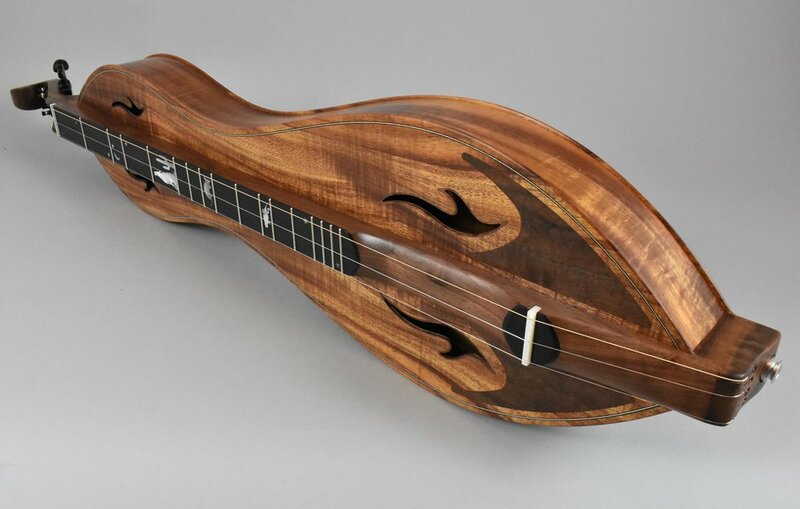 I have left some SOLD instruments available for viewing in the "Store" so you may reference them when inquiring about having a dulcimer built.